It’s France Book Tours’ 1st anniversary! There are giveaways! 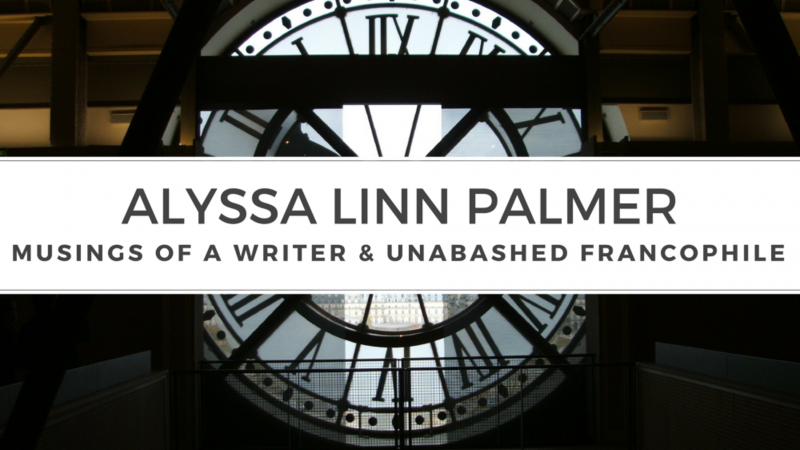 France Book Tours has been thrilled to present amazing books related to France for a year. To thank the authors who submitted their books and the bloggers who read and reviewed them, France Book Tours organizes a mega giveaway from April 18-25! Depending on the number of entries in the Rafflecopter at the bottom of this page, they may give away up to 10 books, so spread the word! The winners will be chosen on April 26. Here are all the books available to win! Click on each cover to know more about it. Please note what format the book is available in. Note also that some books are only available for US/Canada residents. If nothing is specified, it means you can receive the ebook or the print copy where ever you live. 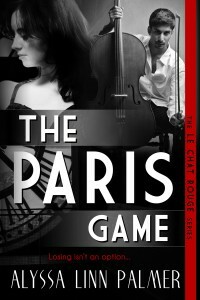 THE PARIS GAME is the daily deal on ARe! 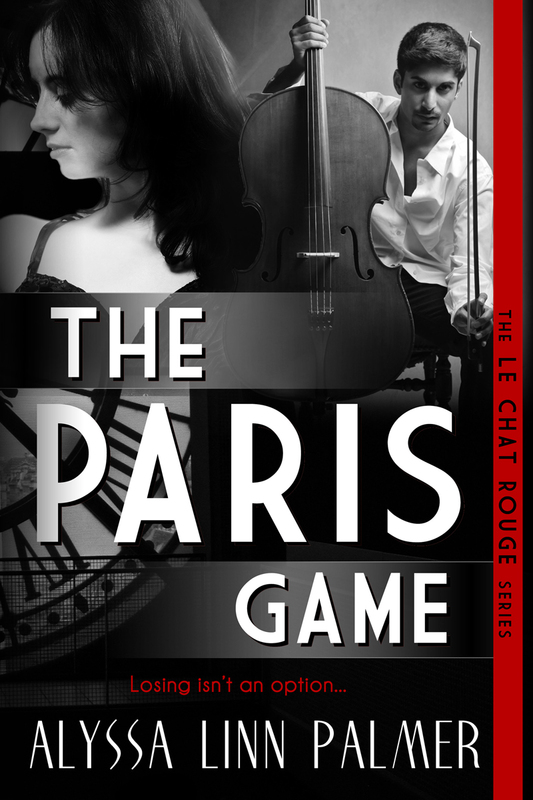 A singer in a jazz club past its prime, Sera Durand must come up with thousands of euros to pay back her boss, a ruthless gangster. 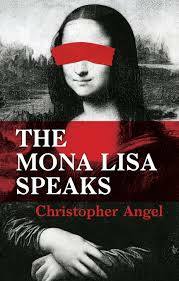 A confrontation with her ex, an art dealer profiting on the wrong side of the law, leads her into a questionable wager, but one that could solve her problems. Marc Perron knows a winning proposition when he sees one. Seducing a shy young woman of Sera’s acquaintance will be the easiest thing in the world, and the prize, to have Sera in his bed once again, is worth the chance of losing a sizable sum. What he didn’t expect was the depth of Sera’s desperation.